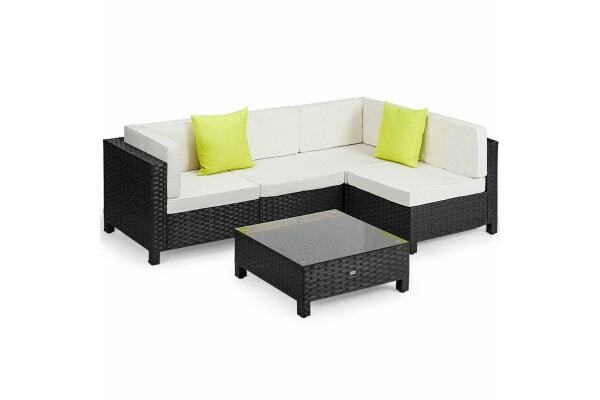 The London Rattan 5pc Outdoor Furniture is a stylish outdoor setting designed to provide utmost comfort. Lay back and let yourself drift away to your personal oasis. Thanks to comfy foam seat cushions, you’ll enjoy generous support while you relax. 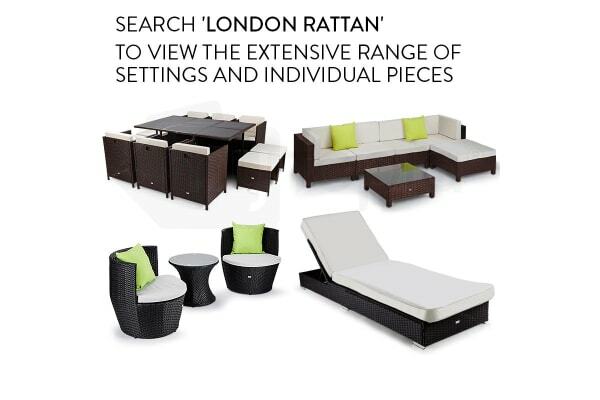 The London Rattan outdoor furniture setting is made to last with a solid steel frame, and high-quality UV-resistant Suntech wicker. Comprising of two single armed chairs, two armless chairs and a coffee table, you can set it up in a range of different configurations; U-shape, L-shape and many more. 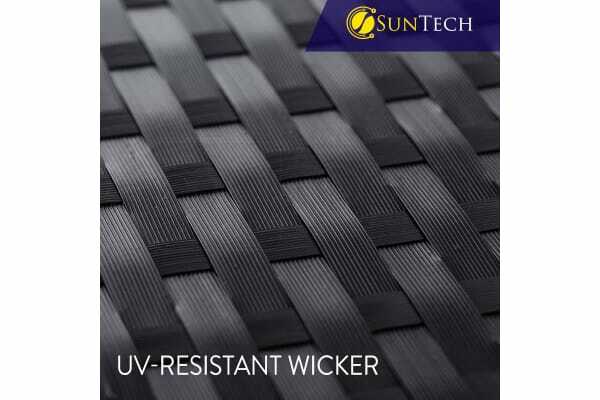 The London Rattan is quite simply the perfect addition to any outdoor area. Please note: All items are sent as separate Australia Post items. There is a small chance they may not arrive on the same day.